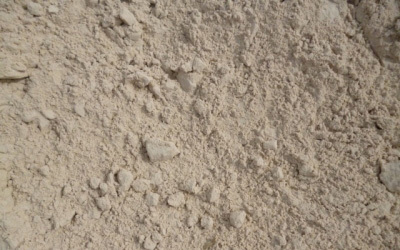 Cushion Sand is a native, general purpose sand that has not been screened or processed. Cushion Sand is used under concrete work, pipe embedment, etc. It is beige to yellow in color, and will occassionally have small amounts of clay or sandstones. Screened Cushion Sand is a processed construction grade sand that is screened down to 1″. It is used for pipe embedment, yard and foundation levelling, and other, general purpose use. It is often beige or yellow in color. 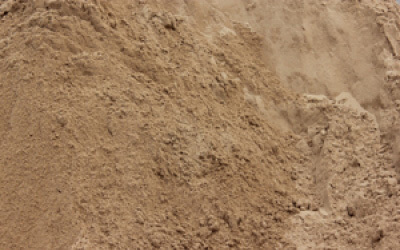 We offer many grades of screened cushion sand (some more refined than others). Give us a call to help you select the best cushion sand for your project. We deliver throughout the greater Dallas-Fort Worth Texas area. White Screened Sand is the perfect sand for equestrian applications (in horse arenas), as well as volleyball courts and sandboxes. It is a very highly refined, off-white, screen sand, resulting in a fine-grade quality sand with multi-purpose use. 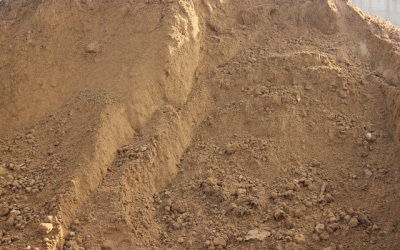 Masonry Sand is a high quality, washed sand material. Composed of very fine grade sand that is beige in color. Masonry sand is widely used in industrial and construction applications such as brick laying, general masonry, mortar mixes, and cement mixes. 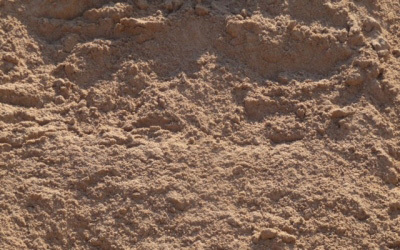 This soft, fine grade sand is also well suited for recreational uses such as playgrounds, volley ball courts, horseshoe pits, and above-ground pool projects. 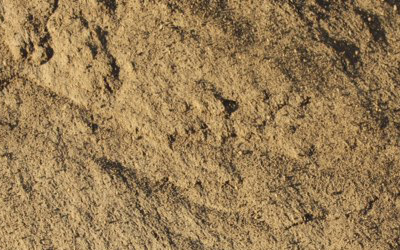 Plaster Sand is a medium-coarse, washed sand. The texture is very similar to beach sand, which makes it a perfect choice for plaster projects. It is a high-grade, sharp sand that is great for masonry applications too.